Use a high-quality jogging or mushing belt for all kinds of sports that make it necessary. In this case, high-quality means: it relieves your back and fits tightly. Imagine, you used a classic belt only. It would bite into your skin and channel the dog’s force to your back, since the tense pull would automatically lead to a hollow-back. Your joints and bones would get hurt. A perfectly cut joring belt prevents that and is adjustable to your measurements. It channels the pressure to the buttocks and divides it perfectly, so that the back does not get stressed. This way, you will be able to enjoy dog sled sports, soon you might even enter a competition. Challenging dog sled sports require materials that are sturdy and long durable, as well as washable. A belt like this lasts for many years, you can enjoy the quality on a continuing basis. Due to that, it is important to purchase the right belt for the respective kind of sport. 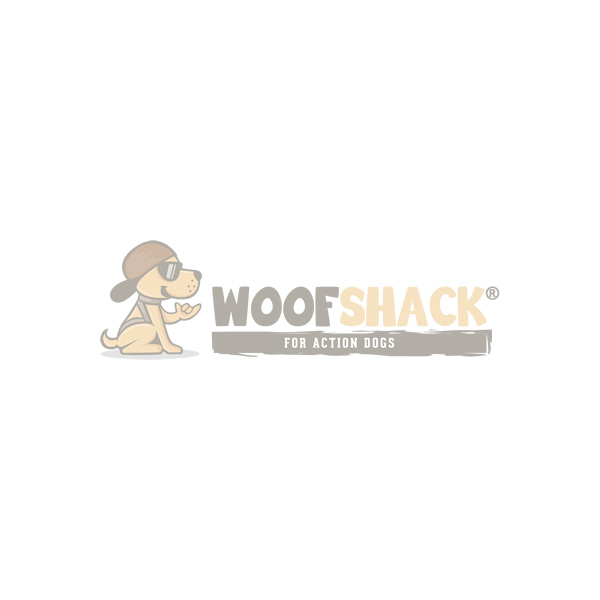 No matter, if hiking, dog trekking or carnicross: we have the perfect model for all kinds in stock and love to advice you, in case you are unsure and have further questions. By the way: we also have joring belts and fitting joring leashes for dog sled sports available.